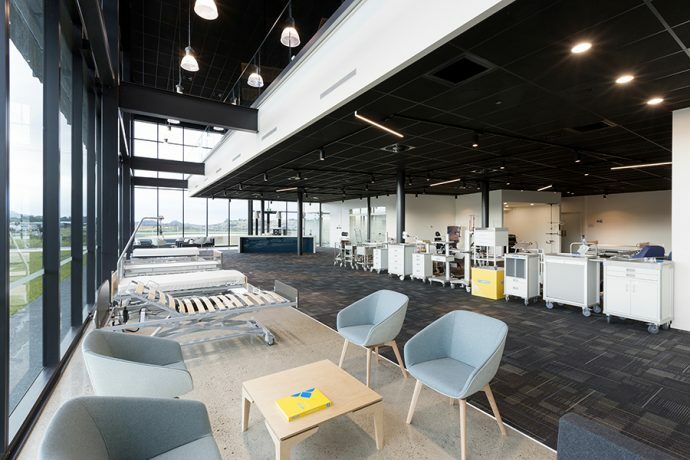 The new Cubro workspace designed by Unispace, is said to be an opportunity for the business to focus on themselves and enhance the quality of the way they work. 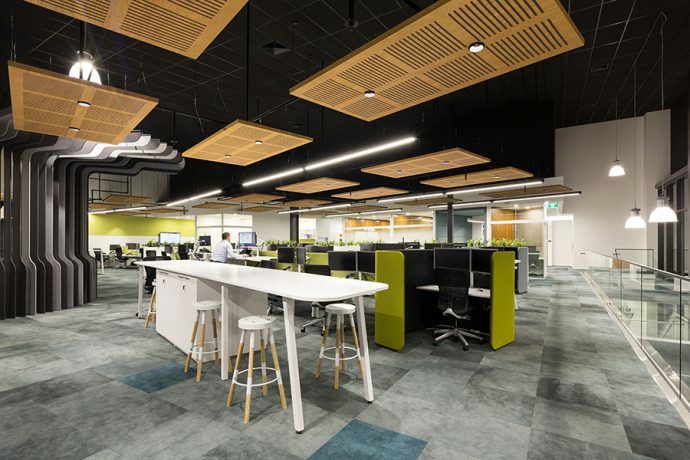 Tackling acoustics, Potter Interior Systems supplied AMF Thermatex Thermofon Black, above floating ceiling panels throughout. 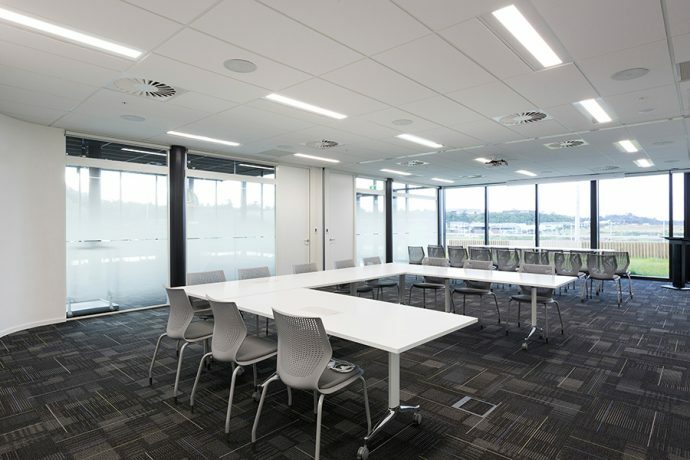 Aluminium partitions C Series 45 in powdercoated white were utilised for break out spaces. Vision whiteboards were also supplied into the interactive team space. With a coloured surface the appearance of Thermatex Thermofon is smooth and elegant. New generation bio-soluble mineral wool, clay and starch contributes to the excellent acoustic performance. 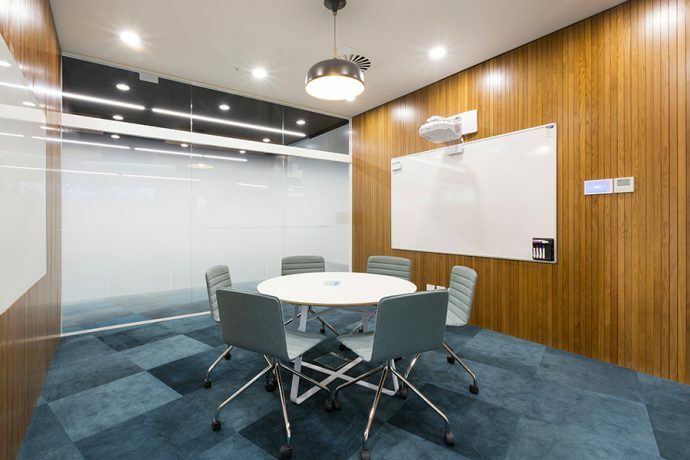 Our Premium Whiteboards are a high quality porcelain on steel whiteboard with ultra smooth surface and high durability that makes them perfect for hard-working environments such as classrooms, training facilities, and offices.